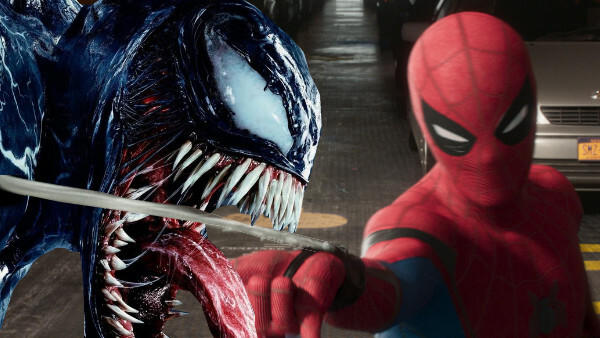 With Venom hitting theaters this weekend, the Internet seems to be torn. While the film has been savaged by critics, a fair subset of folks seems to be maintaining that it is a fun time. 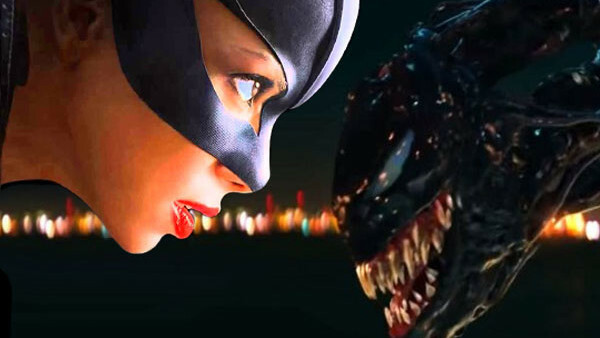 Naturally, the film has drawn comparisons with Spider-Man 3 and Suicide Squad, because of its nature, but it actually has more in common with an entirely different film: the Halle Berry-starring 2004 disasterpiece, Catwoman. Both films take popular villains from mainline comic books and attempt to craft solo films around them that are completely separate from their more heroic significant others. While characters like Catwoman and Venom have both had great solo comic runs in the past, a crucial component of those runs was that they were still the characters that were originally established in prior material. Thus, they were still set in the same world and would often even cross paths with their heroes. But in their films, things are completely different. For both Halle Berry and Tom Hardy, their solo film is the first time they've ever played the character and the narrative bears the full weight of not only telling their origin stories but also making up new ones for them that omit their heroes (Batman and Spider-Man, respectively). This brings a whole host of narrative issues with it, but the biggest one is that neither of them ever feel like villains as a result. Venom's marketing campaign may have run with the "the world has enough superheroes" tag-line, but the film itself never does anything to make Venom anything other than just another generic superhero. Similarly, decades earlier, Catwoman faced the exact same problem. 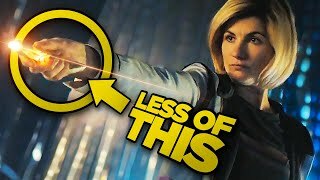 Turns out when you take villains, rob them of their heroes, force them to fight another villain to save the world, and be the protagonist of the film they're not really villains anymore. They're just boring heroes.